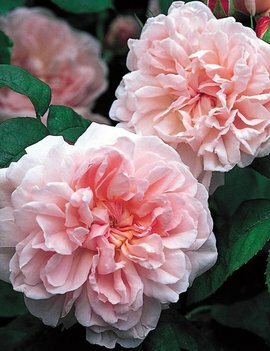 English Shrub Rose - Bred by David Austin • Magnificent blooms with a delicious award-winning fragrance. 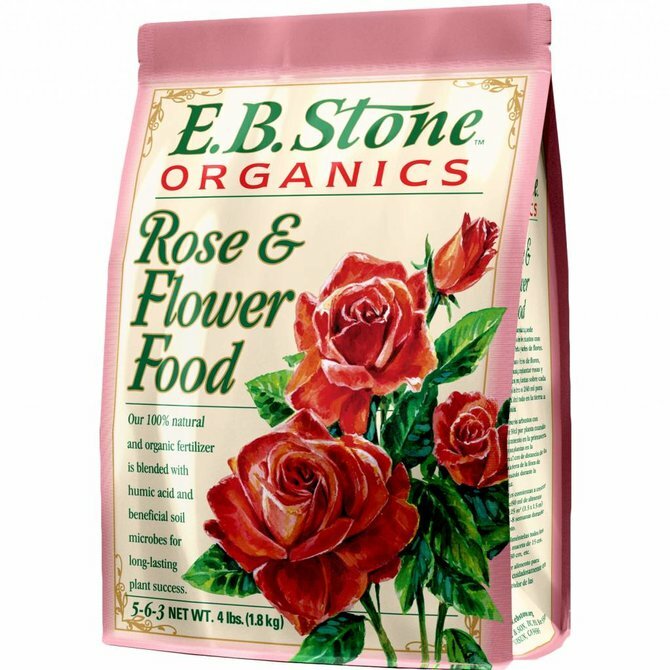 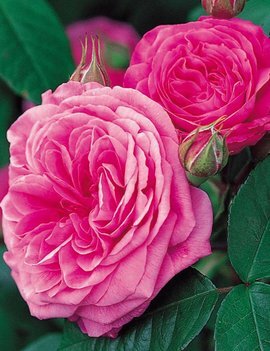 A magnificent rose with large, deeply cupped blooms of warm, glowing pink. 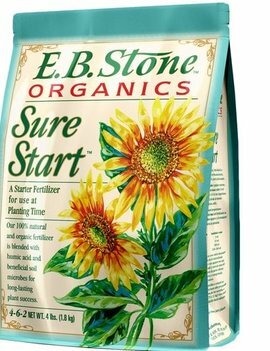 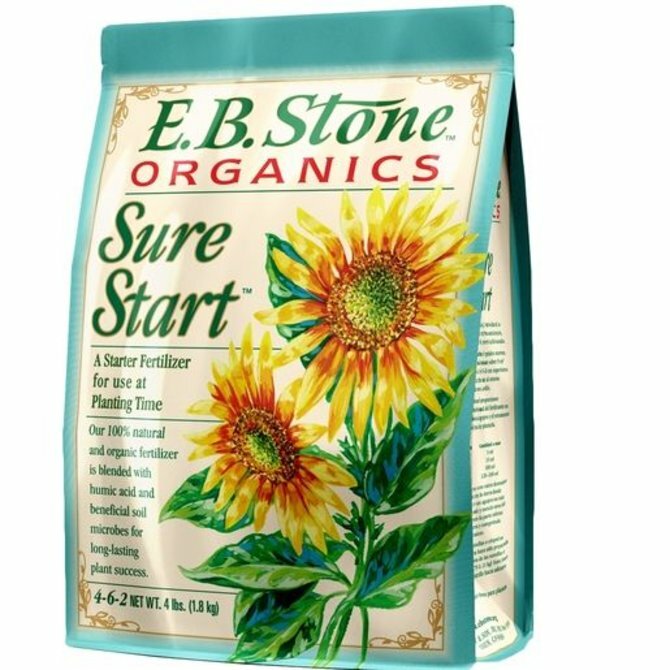 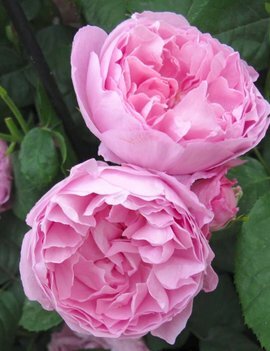 There is delicious fresh tea fragrance with aspects of lemon and blackcurrants. 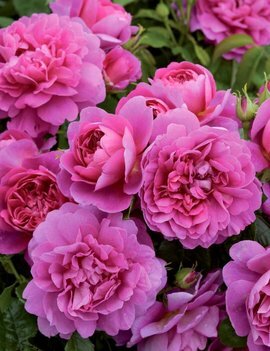 Very healthy. 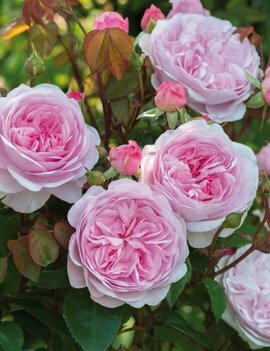 English Shrub Rose - Bred by David Austin • An award-winning rose with blooms of unique character. 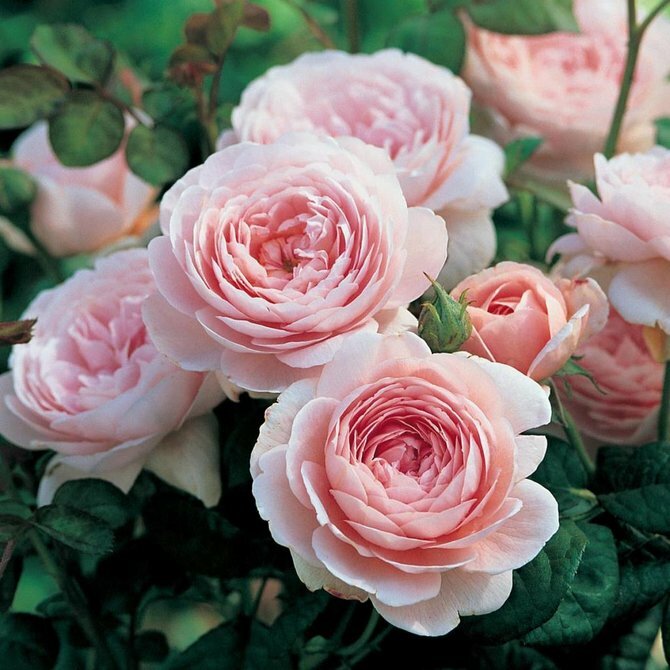 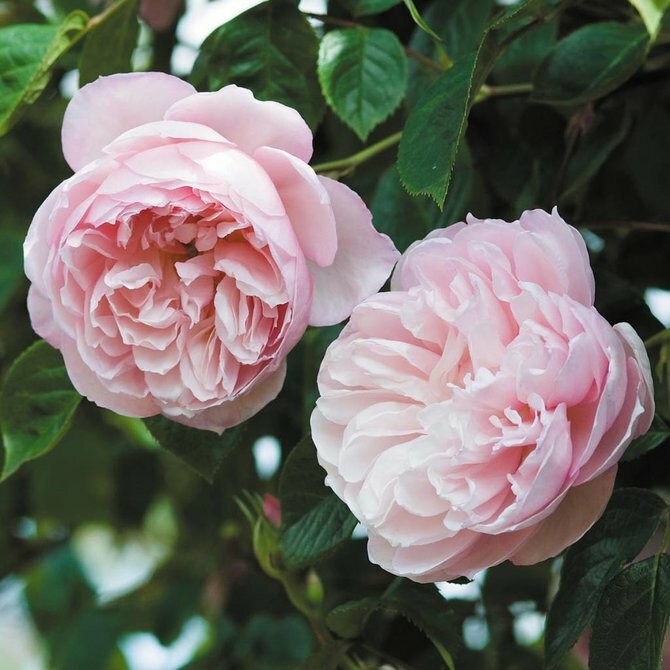 Bred by David Austin • Attractive and deliciously scented, loose-petalled flowers. 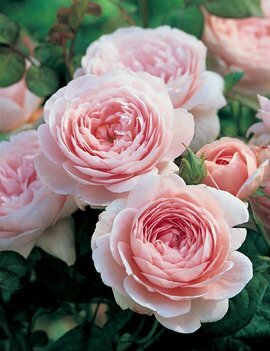 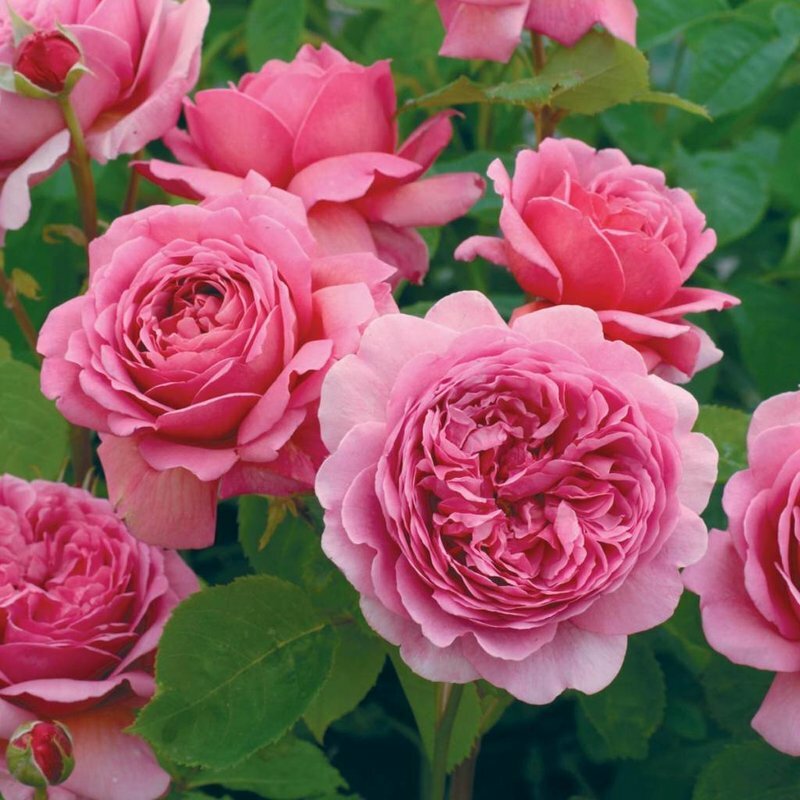 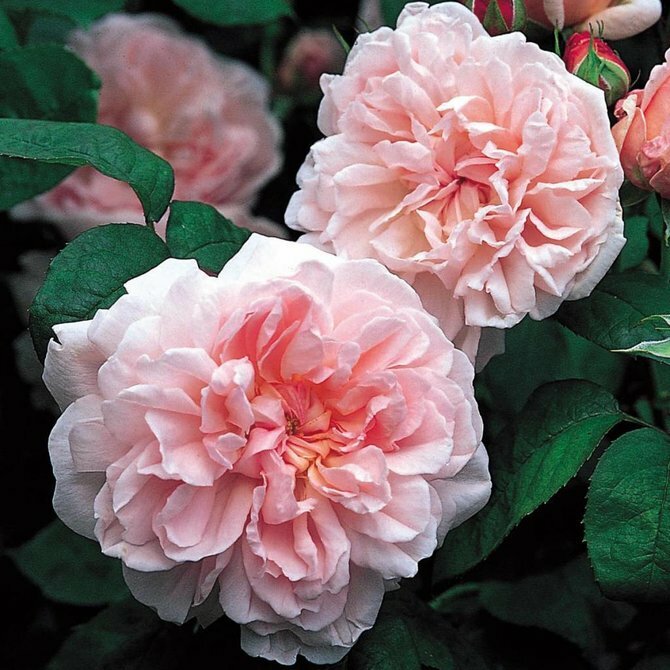 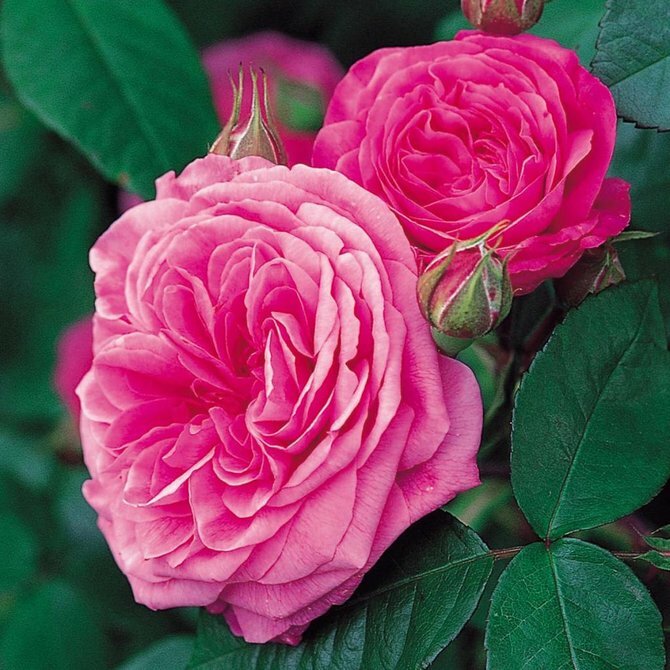 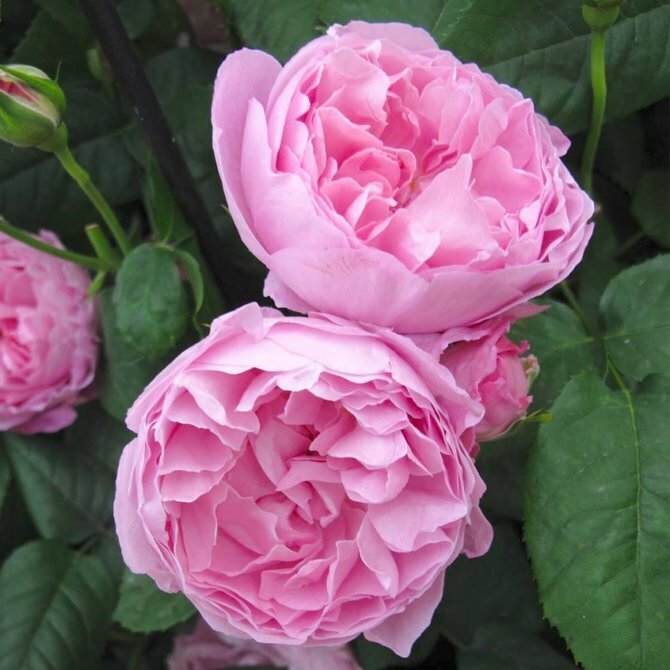 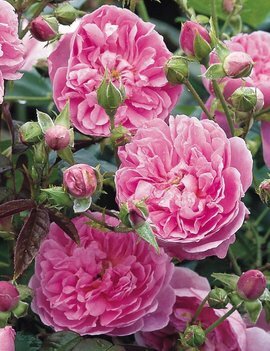 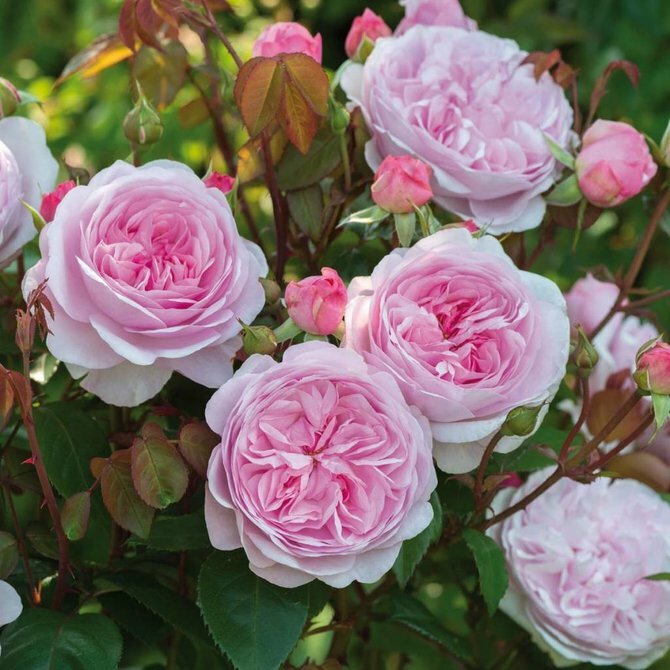 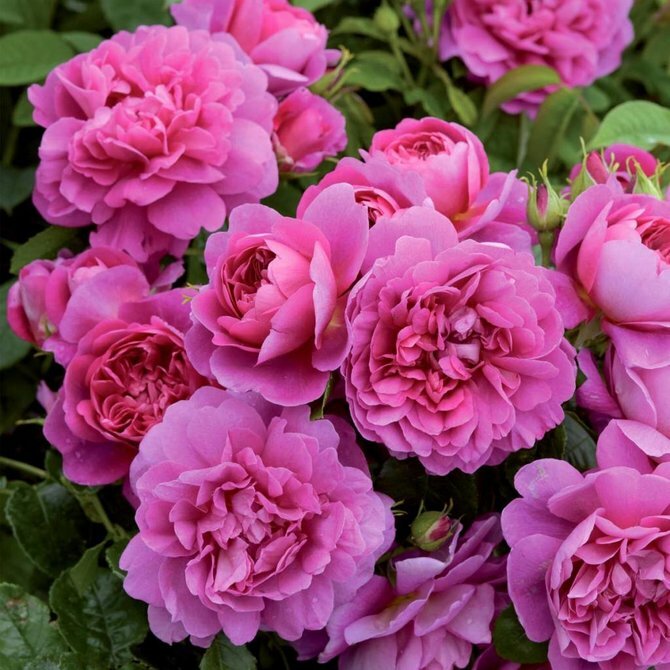 English Shrub Rose - Bred by David Austin • A tough little rose with strongly fragrant rosette blooms.Perfectly formed, pure pink rosette blooms, which are produced very freely and have a strong Old Rose fragrance. 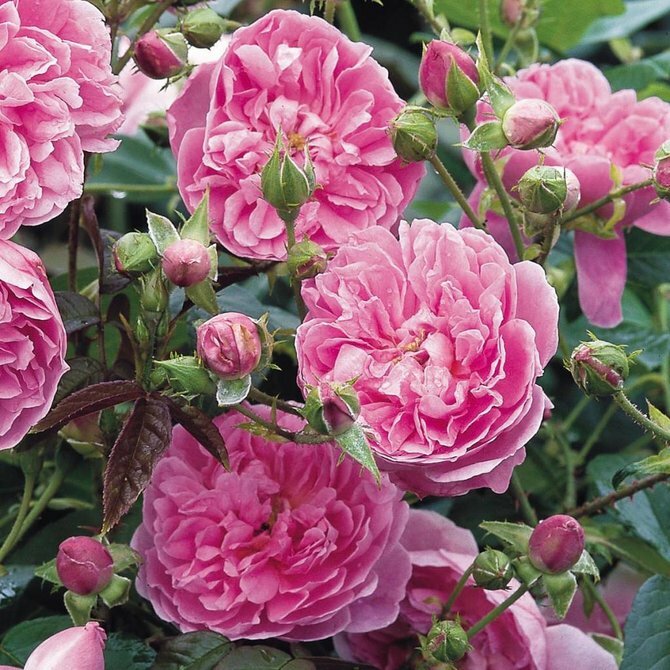 English Shrub Rose - Bred by David Austin • Twice voted the England's favorite rose. 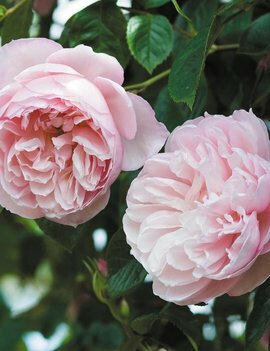 English Climbing Rose - Bred by David Austin • An exquisite rose with large, cup-shaped flowers of delicate appearance and palest pink colouring. 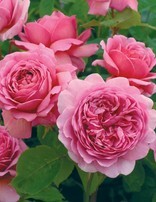 Strong and delicious fragrance. 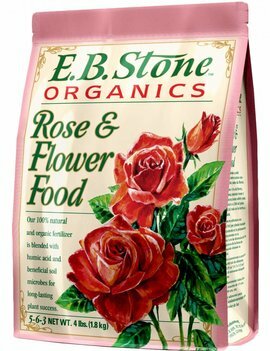 Extremely healthy.